Who Doesn’t Love Free Art? This weekend, you’re invited to a big birthday party. The Phillips Collection is celebrating its 90th anniversary. The museum of modern art in Dupont Circle is kicking off celebrations with free admission to the Phillips house on Saturday and Sunday. 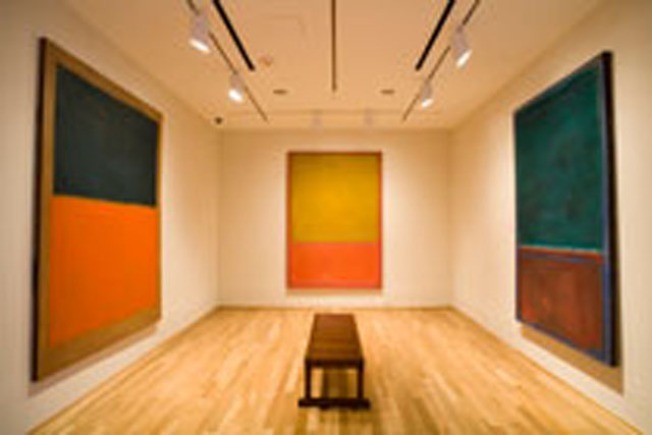 The collection houses over 3,000 works of European and American art, featuring works from Rothko, Cezanne, and Whistler, among others. Guests this weekend will get a complimentary glass of bubbly champagne (for those 21 and older, of course). And instead of actual cake, the museum will feature a display of cake designs by Washington, D.C. chefs. The Phillips Collection is located at 2012 Massachusetts Ave., NW.